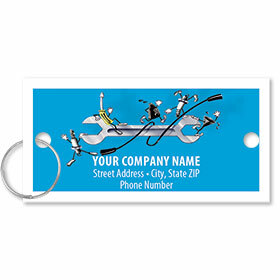 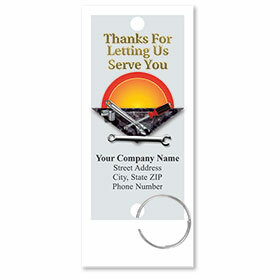 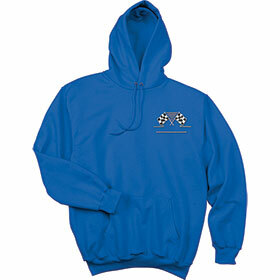 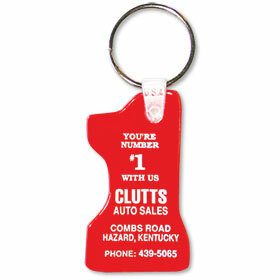 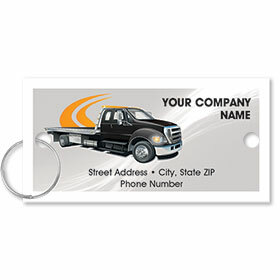 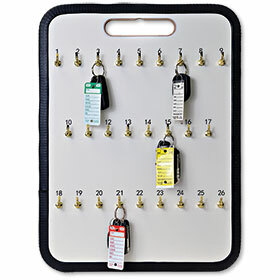 Browse our excellent selection of personalized key tags. 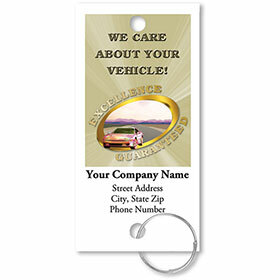 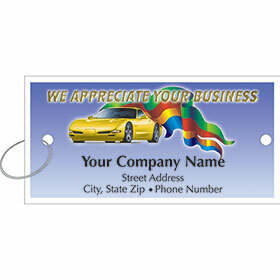 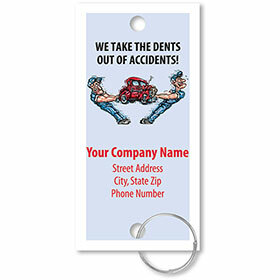 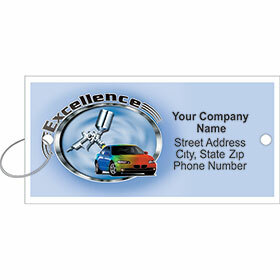 These full-color auto dealer key tags work just business cards and are much too nice to throw away. 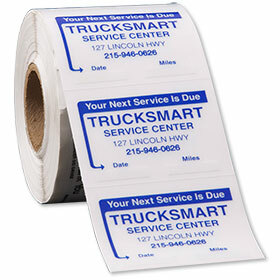 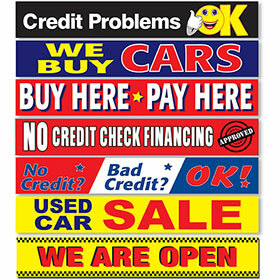 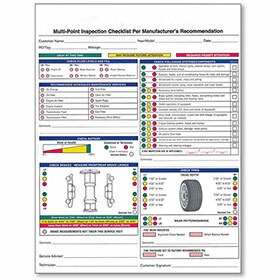 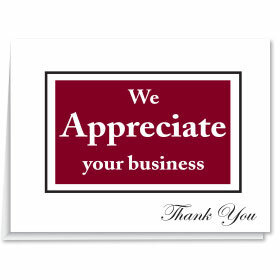 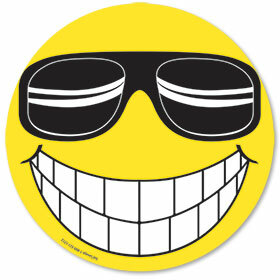 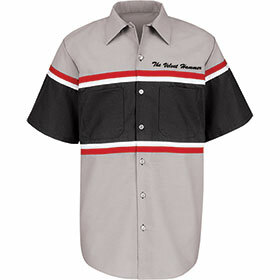 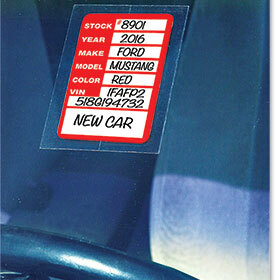 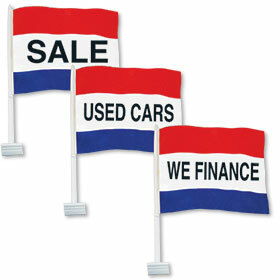 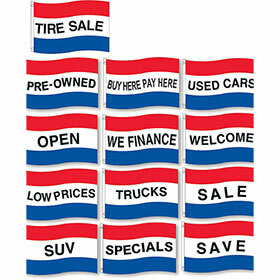 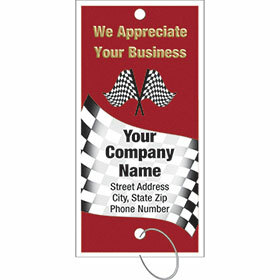 Customers continue to use them, keeping your dealership name in sight for the future. 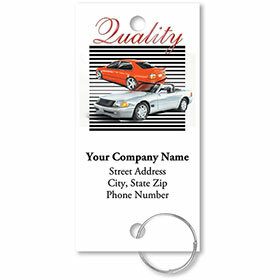 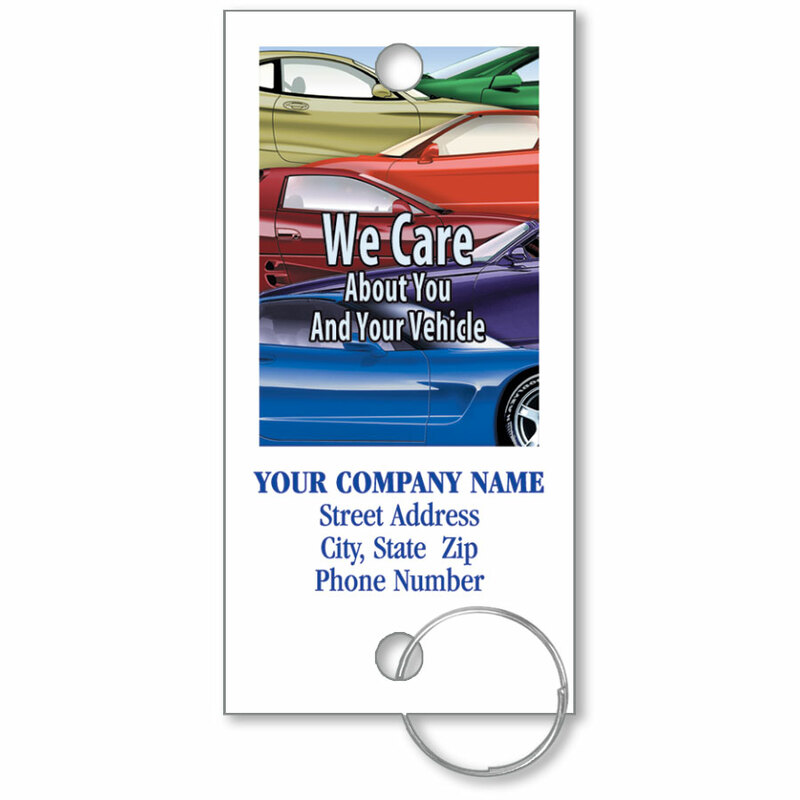 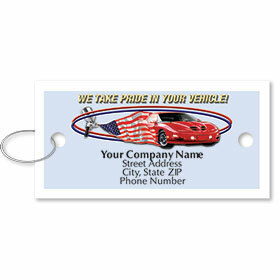 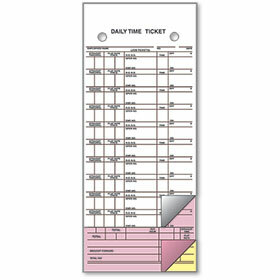 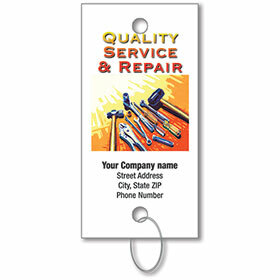 Our custom key tags are available in a variety of both vertical and horizontal designs and are the perfect cost-efficient way to thank customers and advertise your car lot, thus creating repeat business. 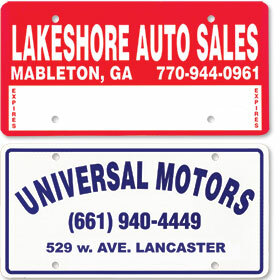 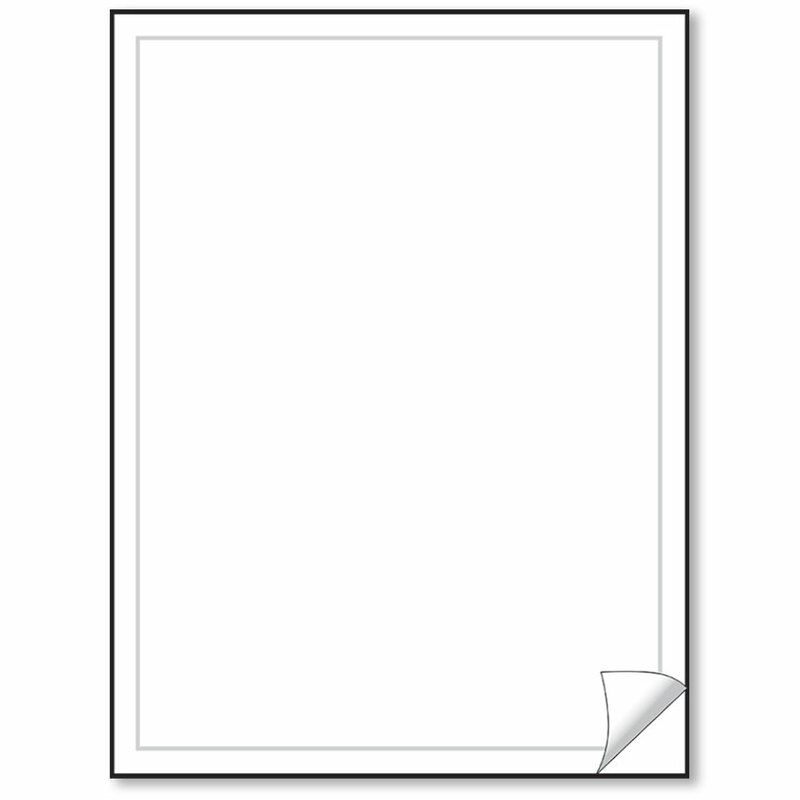 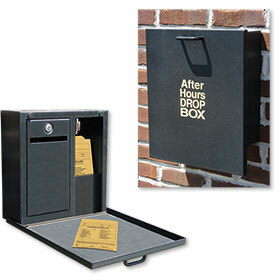 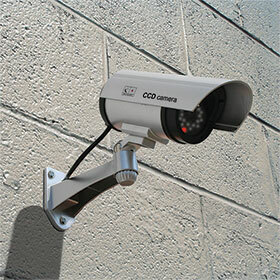 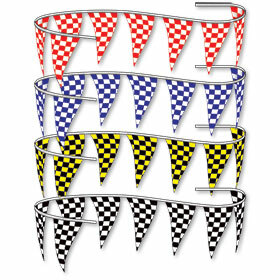 Save on unit price when you buy in larger bulk quantities.